The Vuma team is made up of a group of individuals who are passionate about reputation management in all its facets. We are proud of the work we do and the results we achieve for our clients. With a proven track record and an extensive network of connections and influencers, Vuma Reputation Management specialises in building organisational reputations from the inside out, helping companies to take advantage of their strengths, mitigate risks and create a competitive advantage. From stakeholder relationship management, to media relationship management, crisis communication, public relations and more, we have a huge depth of experience to draw from. Get in touch with our reputation specialists today! Janine Hills’ passion for integrity and trust in business relationships is the foundation upon which she launched Vuma Reputation Management in 2005. She believes trust is key to improving business relationships with all stakeholders, and that it must be supported and enhanced by integrity in business practices, including transparency, discipline, accountability and fairness. Janine believes in being consistent, sincere, responsible, reliable, committed, clear and steady — and maintaining effective communication with all stakeholders at all levels, in good times and bad. She values any opportunity to share with clients the fruits of nearly three decades of business experience, particularly her understanding of the principles of sound reputation management and good corporate governance. To help businesses fill skills gaps in reputation management and crisis control processes, she has built a culturally diverse team of experts who understand Africa and collectively have more than 85 years of experience in these areas. Janine has grown Vuma Reputation Management into an African company with global potential. Janine’s extensive business knowledge, skill and intricate understanding of reputation management are the outcome of over 25 years of experience across various sectors of industry. She has 10 years of experience within the hospitality industry having worked for Southern Sun and Sun International. She has also worked at Vodacom and Primovie (a division of Primedia) and has sat on the boards of Kaizer Chiefs, Ster-Kinekor Home Entertainment and Ster-Kinekor Licensing. 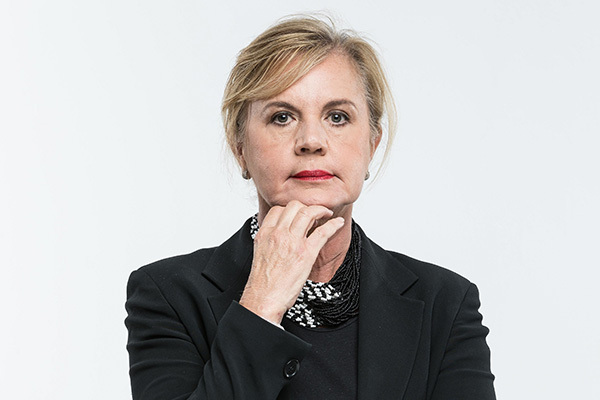 Janine was a former head of group communications for First National Bank’s (FNB) internal and external communications division, she was a founding member and part of the iconic team that drove and built the innovation of FNB’s eBucks and FirstRand Group. She was extensively involved in the formulation and the implementation of the multi-brand strategy, internal communications and e-commerce initiatives of the financial services group. Janine’s knowledge, skills and intricate understanding of reputation management across various sectors has brought her more than a dozen awards, nominations and honours over the past decade, particularly in the fields of entrepreneurship, women’s empowerment and leadership. She is currently a member of the board of trustees of Brand South Africa (Brand SA), a member of the board of directors of International Women’s Forum South Africa (IWFSA), and a member of the advisory board for International Brand and Reputation Community (INBREC). 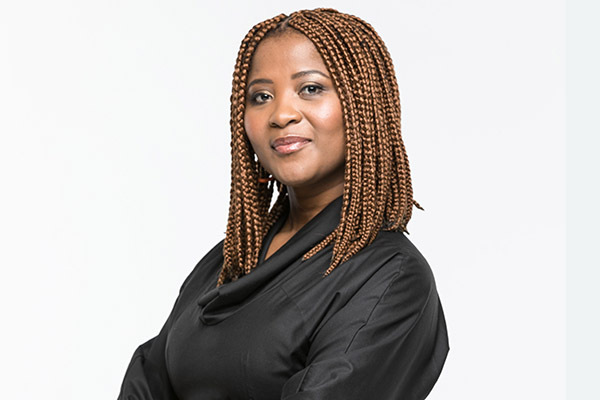 Palesa is a public relations and communications professional who began her career in 2003 as owner of the youth advertising agency Short Left Advertising. She has led various campaigns and projects in her career, and has extensive experience in integrated internal and external communications and marketing. 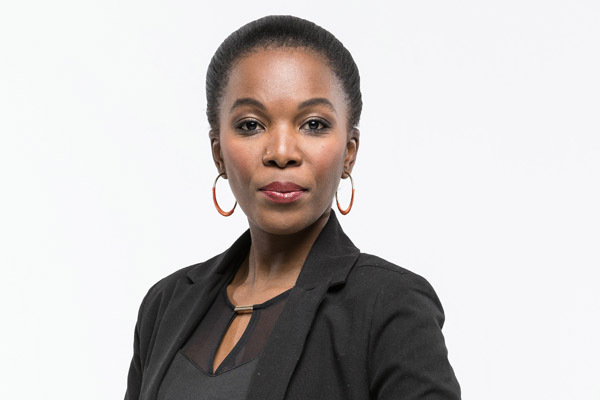 Palesa has worked for Brand South Africa in London and for Jenni Newman Public Relations, and has headed the communications department for the Business Connexion Group. She’s also a writer and has appeared in some of South Africa’s leading lifestyle publications, as well as writing a column for The Star newspaper. Palesa has a Media Studies qualification from the University of Johannesburg. Tshepo’s strengths lie in media relations, crisis communication and reputation management. He has worked on notable companies, brands and projects, including BHP Billiton, Namibian Marine Phosphate, Gijima, Jasco and Winston the Pigeon. Tshepo assisted with the re-launching of Kuruman Manganese Mine and the rebirth of Teba Bank as UBank, a retail bank for the mass market, as well as several relaunches of other brands in both the private and public sector. In 2014, through his consultancy firm KELSEF Media, Tshepo was commissioned to draft a communication strategy for government’s “War Room,” in response to the energy crisis. 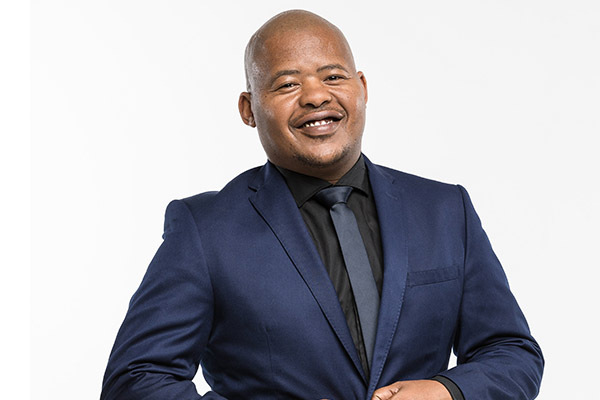 He was also part of the ANC’s 2014 national campaign team, serving as the social media and PR lead, and he serves on the National Task Team for the Department of Communications. He is also the co-founder and a director of ReaderLympics, a non-profit company that promotes culture of reading among families and communities. Tshepo’s background in sales and customer service serves as a solid foundation for working under pressure, while meeting deadlines and delivering quality work. 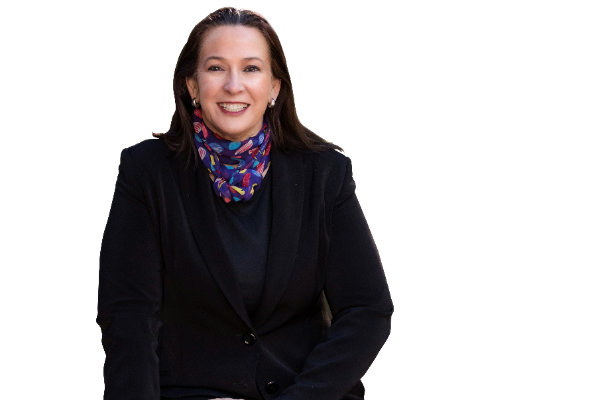 Susan Sacks has more than 18 years’ experience in the hotel industry, specialising in marketing and business development. Her exposure to all the Sun International hotels in South Africa, Southern Africa and Mauritius have given her a wealth of experience and insights into clients’ conference needs. As an entrepreneur, Susan managed her own recruitment consultancy for seven years, giving her first-hand experience of the SME environment. Susan also set up the entire marketing department for Citibank when the company established an office in Sandton. Susan was a project leader for Coca Cola during the Confederations Cup in 2000 as well as a project leader for Coca Cola for the 2010 FIFA World Cup. From 2009 to 2011, she worked for Corporate Careers, handling the recruitment for Transactional Capital, Investec, L’Oreal, The Busby Group, Imperial Logistics and Internet Solutions. Susan worked for SAB during the Million Dollar Golf Challenge at Sun City and was responsible for the day to day running of MD Norman Adami ‘s marquee. She also ran a charity called Circle of Hope for five years, during which time she raised R800,00 for the Aids Hospice Division of Cotlands Baby Sanctuary. Susan joined Vuma Reputation Management in 2013. Responsible for client liaison and business development, she also runs the Media Training Academy. This has given her the opportunity to be exposed to a diverse portfolio of clients with unique needs and business challenges. Melissa’s high level of commitment to detail makes her an exceptional administrator. Coupled with her organisational expertise, she is also a strategic problem solver. Melissa is a team player and is always willing to assist where needed. She works well with others, but also takes the initiative to lead when required. 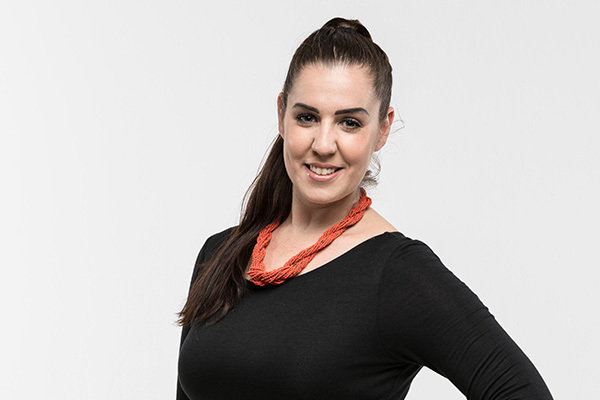 Melissa has previously worked for Jacobs Burnard & Associates as a Vodacom Account Controller and she holds a Diploma in Travel and Tourism from Boston Business College. Her expertise lies in communication and PR strategy development, media and client liaison, event management logistics, overseeing coordination of creative design elements, and developing project plans. Having also worked with young adults, Thango is proficient at developing communication campaigns targeted at young people, and she has a keen understanding of what appeals to the youth market and how to speak their language. 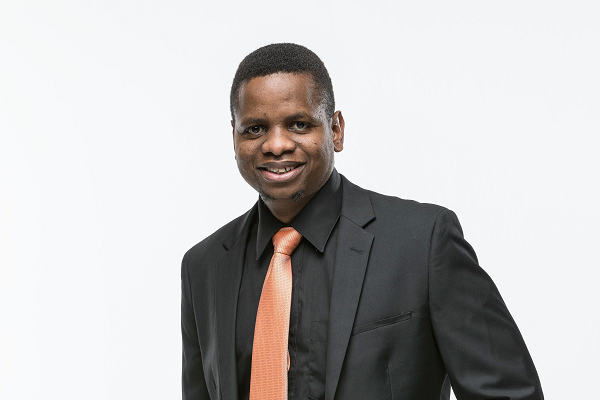 Thango has a national diploma in public relations management from the Tshwane University of Technology, and has completed Damelin’s skills programme in project management. Vincent has intensive experience in the media monitoring industry, including tracking production processes, media measurements and analysis, and sales and account managing. Some accounts include Transnet, Credit Ombud, SASRIA, Nedbank, IEC, Penguin Random House, Sony Music, National Department of Tourism, National Department of Human Settlement and Lions of Africa. Vincent has also done some freelance writing. He was one of the contributors to Headlines Today at Media Monitoring SA, then MSA. He has completed a Varsity College PR course endorsed by the Public Relations Institute of SA(PRISA) and a Client Service Management course with Unisa. Vincent is currently studying Business Communication through Unisa.